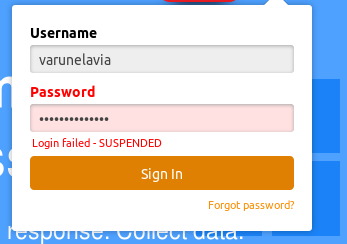 My account seems to be suspended and none of my forms are working. I was not warned or given prior information regarding the suspension. I am jotform user since long years and this time this is quite disappointing. Please help me out with my account. 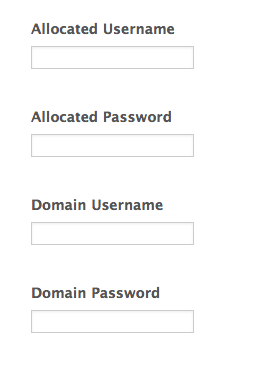 I want to access my account as the forms are important to me in my college project. and I also need to make other forms too. It seems one of your forms includes some phishing fields which is titled as "Registrations" . Because of this reason, your account has been suspended. I deleted these guilty fields violating our Term of Use and re-activated your account. Hello, As per your response "I deleted these guilty fields violating our Term of Use and re-activated your account." Still I am not able to login with my username and passord. Please help me out with the same. Could you please try again to login? If the issue still persists, let us know.